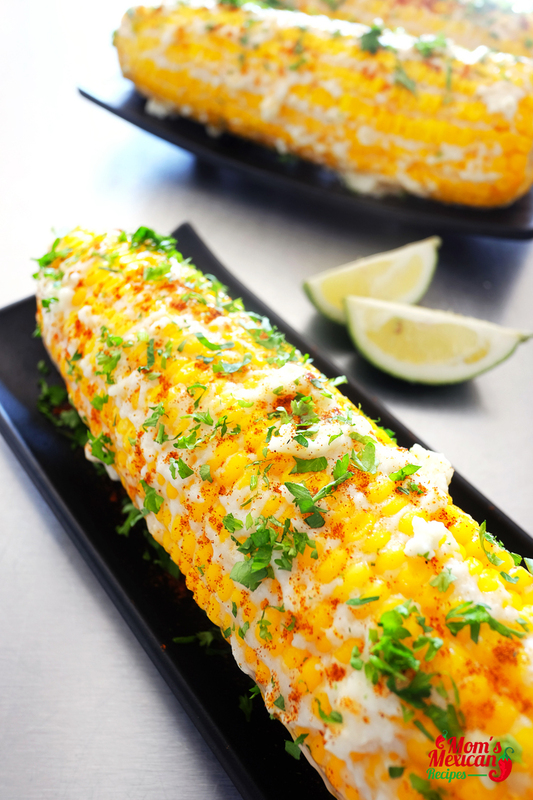 In the southern and central urban zones of Mexico, ready-to-eat boiled Elotes are usually sold by street vendors or in stands, but in the rest of Mexico, these Elote Recipe are more frequently sold in stores or restaurants. 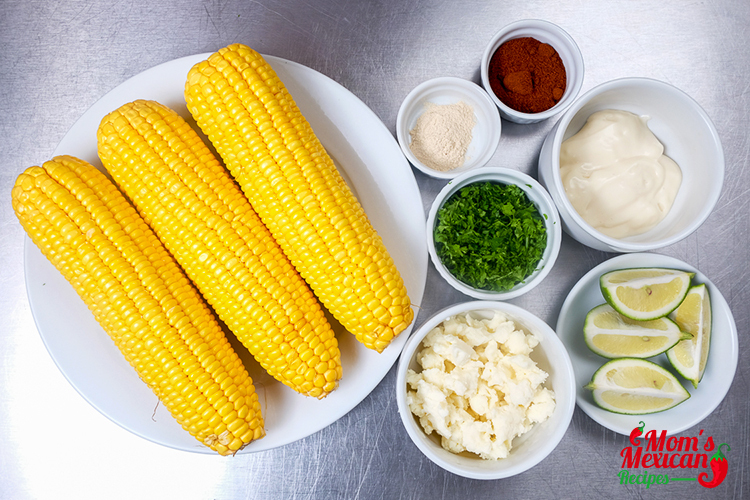 The Elotes are boiled in water or grilled over coals and condiments of the customer’s choosing are added when sold. 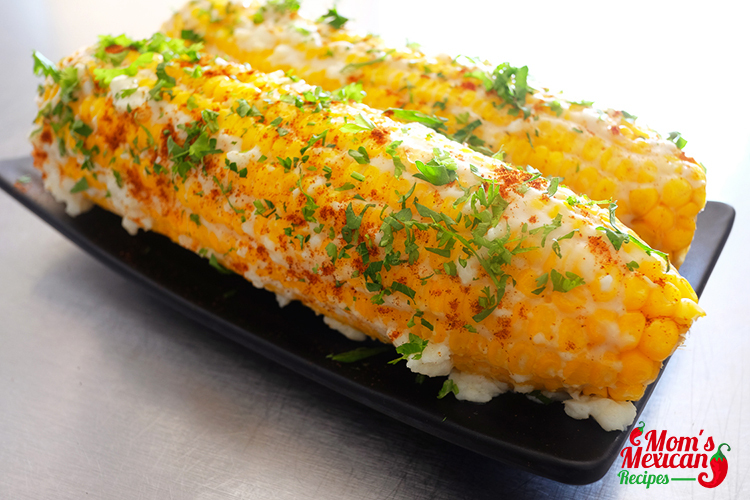 Elote Recipe is a delicious food just add some cumin and chili powder to the mayo and then sprinkled all with a little paprika for presentation and for sure everyone would grab it so fast from the platter and didn’t even get to snap a photo, and for sure your family and friends will definitely love it and seek for it in every gathering. 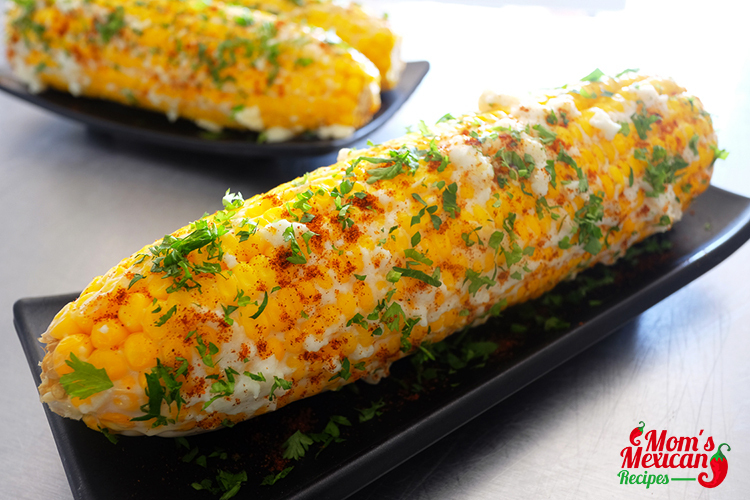 “Elote” is a kind of recipe that makes the corn more flavorful and brings up a twist in every spice that added. Place corn on the oven rack. Bake for 35-40 minutes or until fork tender. In a small bowl combine garlic powder and mayonnaise. 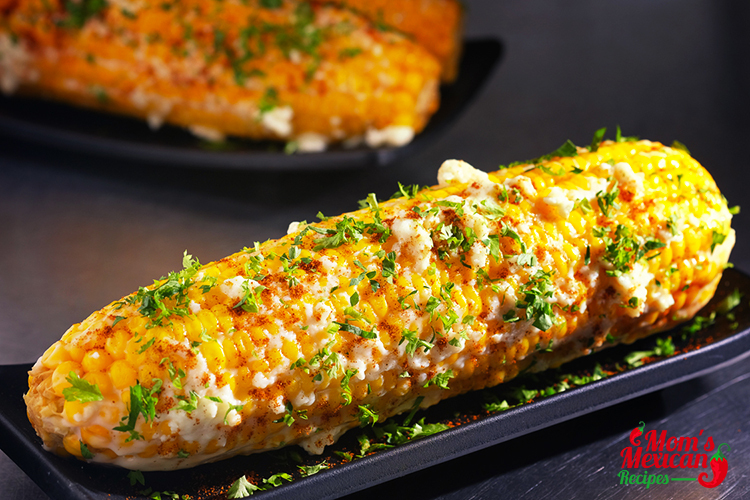 Brush the Corn with Mayo when done, Roll in cotija cheese. Sprinkle with cilantro and chili powder. Squeeze with fresh lime juice. Light one chimney full of charcoal. When all the charcoal is lit and covered with gray ash, pour out and spread the coals evenly over half of coal grate. Alternatively, set half the burners of a gas grill to high heat. Set cooking grate in place, cover gill and allow to preheat for 5 minutes. Clean and oil the grilling grate. While coals heat, combine mayonnaise, sour cream, cheese, chili powder, garlic, and cilantro in a large bowl. Stir until homogenous and set aside. 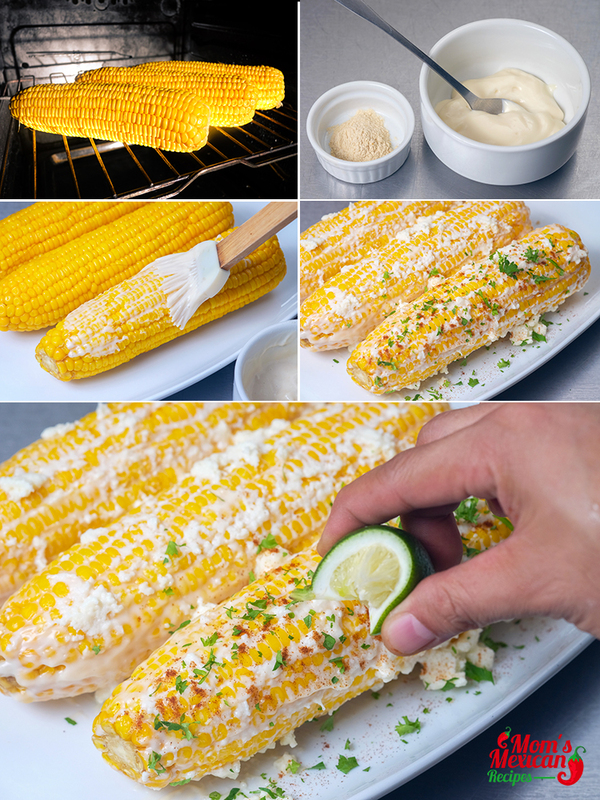 When grill is hot, place corn directly over hot side of grill and cook, rotating occasionally, until cooked through and charred in spots on all sides, about 8 minutes total. Transfer corn to bowl with cheese mixture and use a large spoon to evenly coat corn on all sides with mixture. Sprinkle with extra cheese and chili powder and serve immediately with lime wedges.